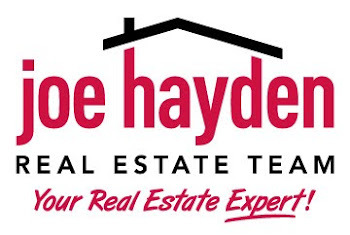 Waterfront Wednesdays in Louisville, Kentucky | Louisville Real Estate with the Joe Hayden Real Estate Team - Your Real Estate Experts! The city Louisville is great for many reasons, but one that sticks out to many people is the abundance of free concert series. Waterfront Wednesday is presented by 91.9 WFPK and Waterfront Development Corporation with support from Friends of the Waterfront and sponsors. On several Wednesday evenings in the summer, these organizations work together to present free concerts on the Harbor Lawn at Waterfront Park. The concert series, which is currently in its tenth year, features both national and local artists.